With over 25 years of experience in business law, Paula Barnett is ready to assist you. Whether you need legal help with the operation of your business or you are starting a new business, Attorney Barnett will guide you in the right direction. Ms. Barnett has experience working in big law firms, but she understands the importance of a small firm feel. 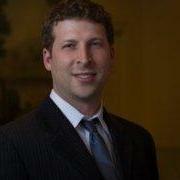 James is an attorney and counselor with broad experience in corporate, digital media, and entertainment legal matters. He has practiced at a major international law firm and worked several in-house positions. His clients have ranged from Fortune 500 companies to early-stage tech startups. 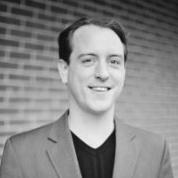 James has also advised digital media enterprises and nonprofits on marketing and social media strategy. "A skilled and thoroughly professional lawyer - Thank you!!" Before opening his practice as a patent attorney, Norton worked for over 25 years in the Southern California aerospace industry. He is admitted to the State Bar of California, licensed to practice before the United States Patent and Trademark Office, a California Licensed Professional Engineer, and a trained mediator. 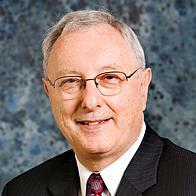 He is one of the founders of Belasco Jacobs & Townsley, LLP. A financial lawyer with almost ten years of experience, Daren Schlecter serves individuals and small business. He focuses on financial and business disputes, real estate, business advisory, and bankruptcy and insolvency law. 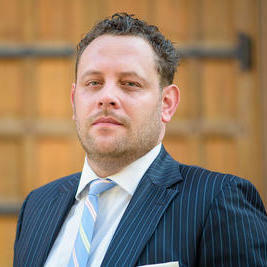 Daren handles transactions, litigation, mediation, and arbitration. He formerly was an attorney with a financial services firm. "Mr. Schlecter has been retained by me for the last 3 years. In that time he has successfully negotiated me through title lien, foreclosur..."
Nabil Bisharat is an attorney at law with almost one decade worth of experience. He is licensed to practice law in California. Nabil has a Juris Doctorate degree in law, which he obtained after he graduated from the University of California at Davis King Hall School of Law. Nabil is exceptionally skilled in legal research and writing. He has represented Medtronic, The Pittsburgh Penguins and many other corporate clients. 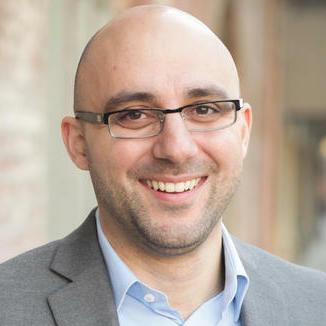 Nabil served as an associate at Reed Smith between 2010 and 2018. "We had a product recall issue come up, and we knew we needed experienced counsel to help navigate the legal issues involved. Nabil helpe..."
Joshua Eichenstein is an intellectual property attorney that provides his services to corporate clients in California. During his time at Southwestern Law School, he received the Dean’s Merit Award. After graduating, he obtained a Juris Doctor in law. Joshua has represented many Fortune 500 companies during his time as an attorney at law. Some of his clients include Walgreens and Bernie Mev Medici. He has been an associate at Cohen IP Law Group PC since 2014. 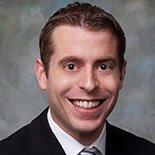 "Joshua Eichenstein is very knowledgeable of trademark laws and goes above and beyond to help you. I highly recommend using Mr. Eichenstein." 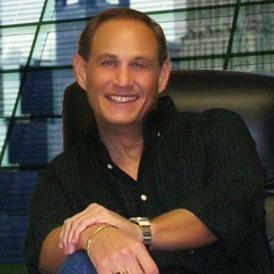 Ashkon Cyrus is a business attorney that has been practicing law for the past five years. He is licensed in California, Virginia and the District of Columbia. Ashkon is also a member of the Virginia Patent Bar. He received his legal degree from the George Washington University Law School. 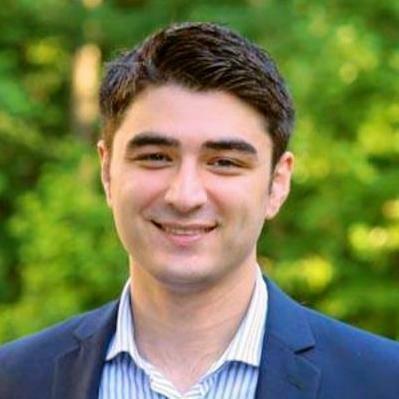 Ashkon has worked with Google, Toyota, LG Electronics and many other corporate clients. In February 2017, Ashkon became the principal patent attorney at Select Patents. "Ash was extremely quick to respond to me and answer any questions I had. He is well versed in technology and optimistic in his recommenda..."
What Is a Simple Vendor Agreement? Why use UpCounsel to hire a Gilroy Contract Attorney? The Gilroy contract attorneys & lawyers on UpCounsel are dedicated to helping businesses save time, money, and peace of mind with contract drafting and review, negotiations, litigation support, discovery, commercial business transactions, and more. Although the work of the Gilroy contract attorneys found on UpCounsel often varies they are highly experienced in legal contract activities such as commercial contract negotiations, document review in response to document subpoenas, request for production of documents, legal research, draft legal briefs, along with providing a full range of other contract legal services to businesses of any size. Improve Your Legal ROI with Affordable Contract Attorneys that service Gilroy, CA. Want to Connect with Top Gilroy Contract Attorneys & Lawyers?